Full Traditional Service, includes basic services of the funeral director and staff, transfer of remains to the funeral home, embalming, cosmetology, grooming, dressing and casketing, use of facilities and staff for viewing and funeral service, use of the hearse and service vehicle. Traditional One Day Service, includes all of the items as a full traditional service, except for a day of visitation prior to the funeral service. 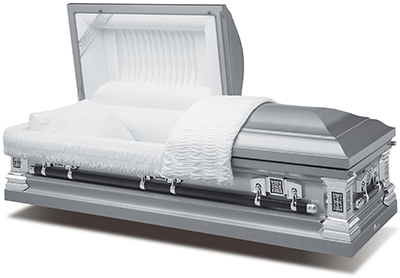 It does include two hours of public visitation prior to the funeral service. 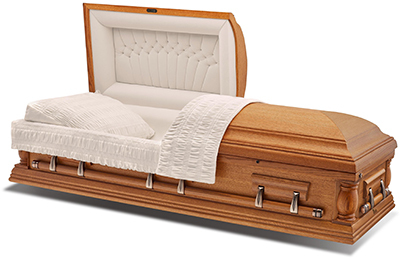 Traditional Graveside Service, includes all of the items in the traditional service, except a chapel service. 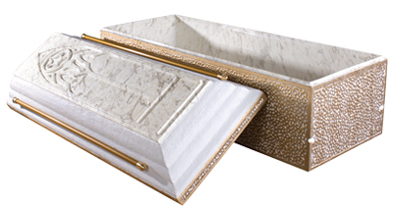 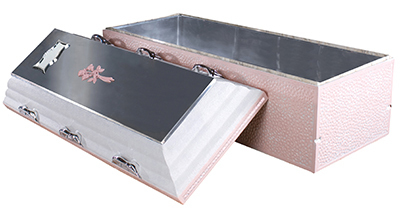 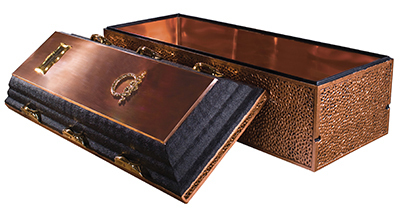 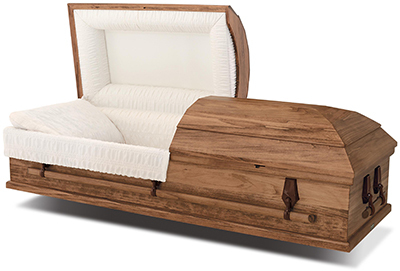 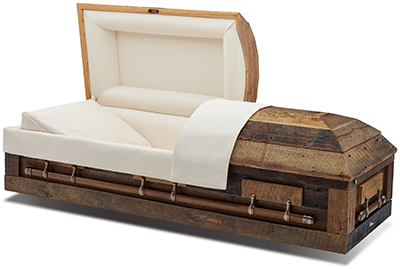 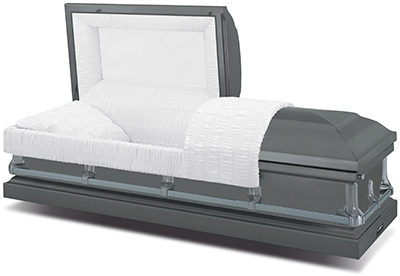 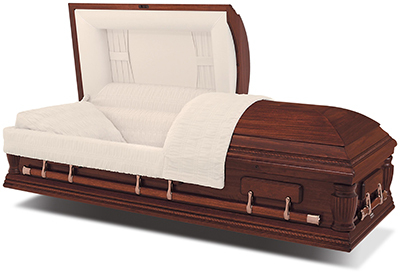 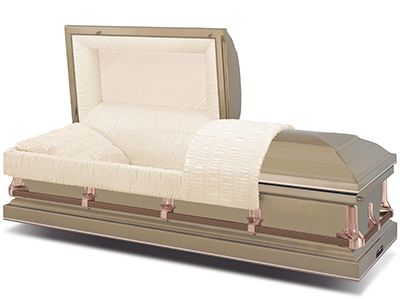 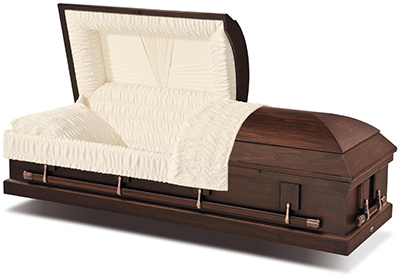 Traditional cremation service includes, basic services of the funeral director and staff, and transfer of remains to the funeral home, embalming, cosmetology, grooming, dressing and casketing, use of the facilities and staff for viewing and funeral service, use of the service vehicle and cremation fee. 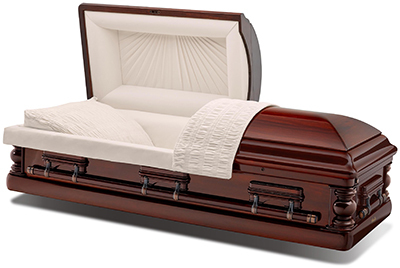 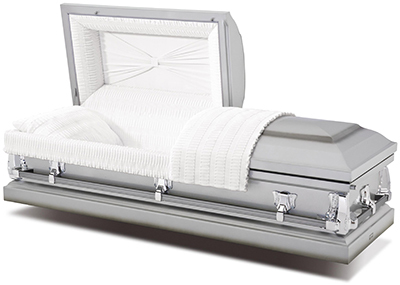 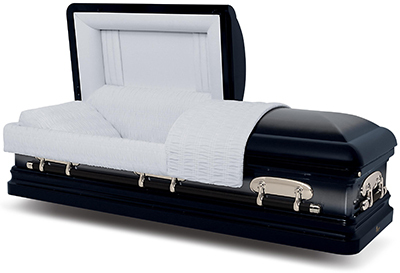 Traditional one day cremation service includes, basic services of the funeral director and staff transfer of remains to the funral home, embalming, cosmetology, grooming, dressing, and casketing, use of facilities and staff of the funeral service, use of vehicle and cremation fee. 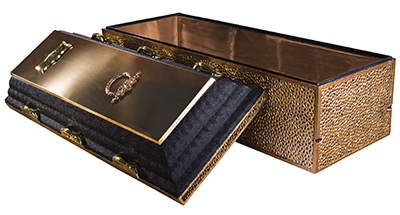 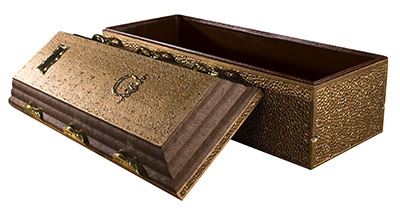 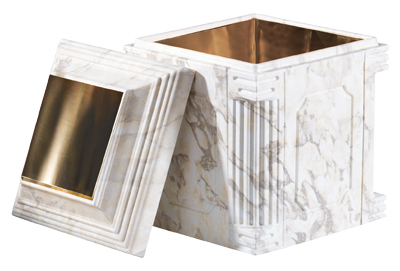 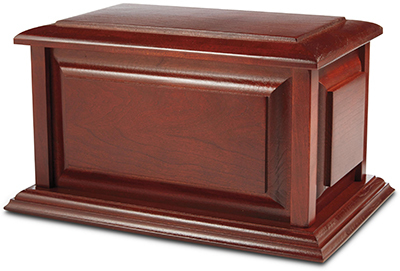 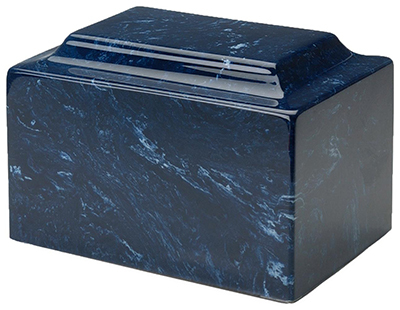 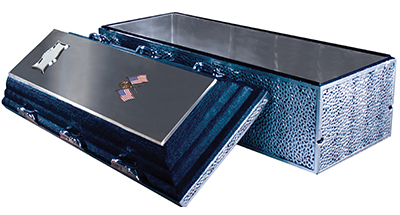 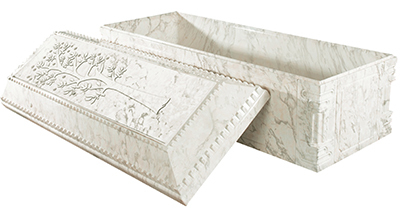 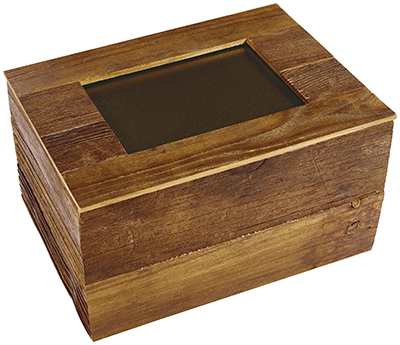 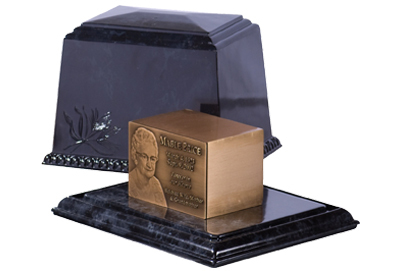 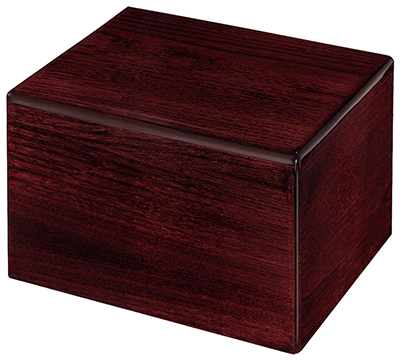 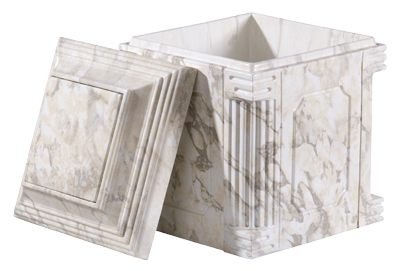 Cremation service with memorial includes, basic service of the funeral director and staff, transfer of remains to the funeral home, sanitary procedure without embalming, family identification, use of service vehicle, creamtion fee and memorial service. 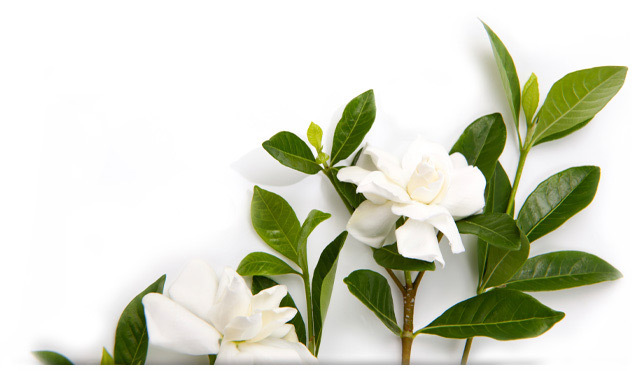 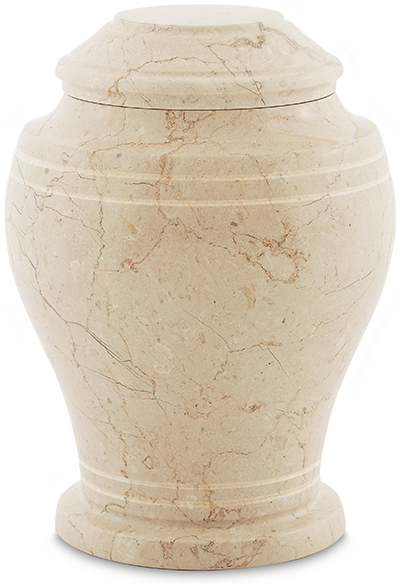 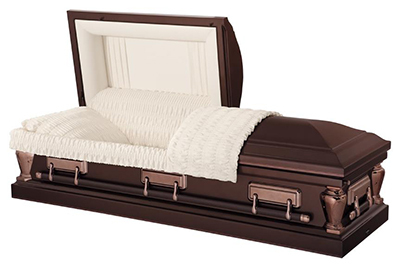 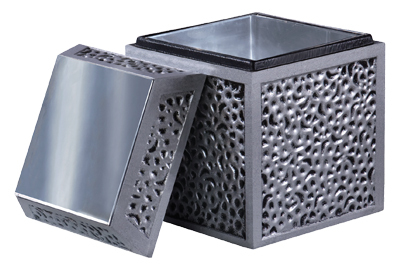 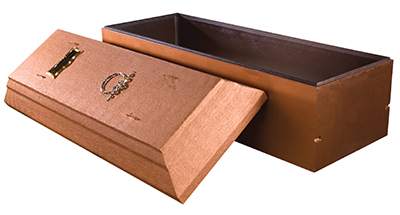 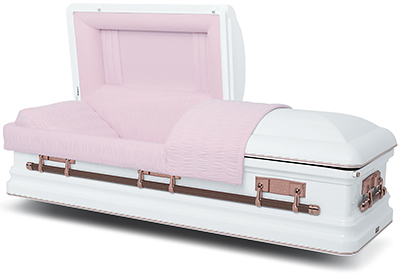 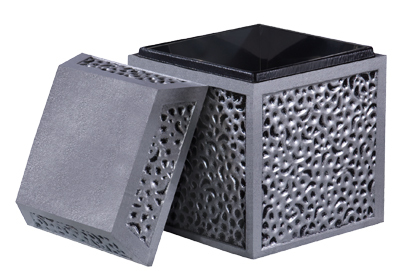 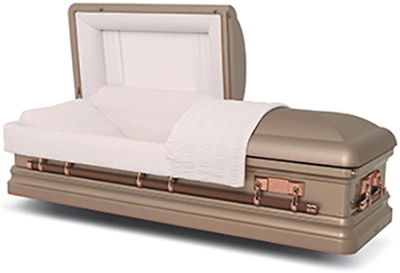 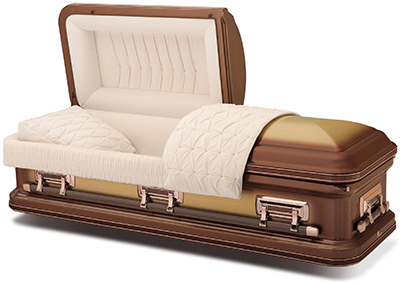 Direct Cremation includes, basic services of the funeral director and staff, transfer of remains to the funeral home, use of service vehicle and cremation fee.